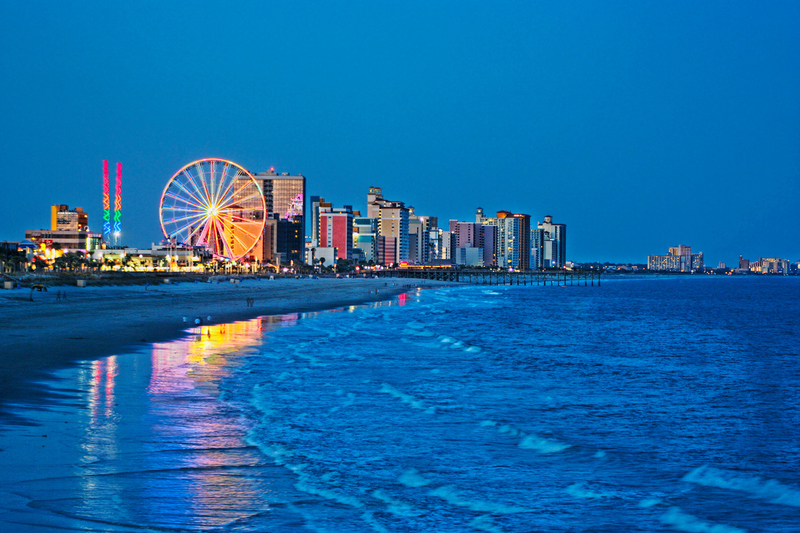 Mild winters and its central location between New York and Florida make Myrtle Beach the perfect place to live. Excellent fishing, beautiful beaches along the blue Atlantic Ocean and 90 plus golf courses ensure plenty of fun and exercise for your active lifestyle. Cost of Living: The cost of Coastal living is surprisingly low as Horry County tax on a $300,000 primary residence will only be about $1200 for the year (less if you have the homestead exemption). Gas prices are some of the lowest in the country. Myrtle Beach South Carolina is a dream vacation spot and an ideal place to own a condo, home, 2nd home or vacation rental property. 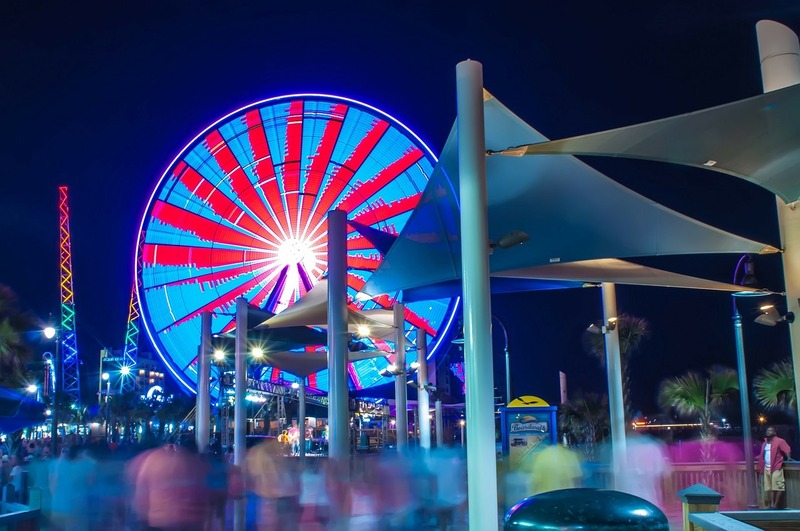 The average price of a property in the Myrtle Beach area is about $200,000 making this an affordable community to retire to, have a second home or an investment property. 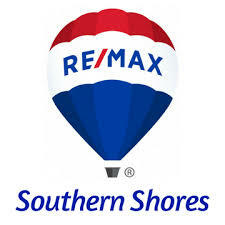 There are homes and condos for every taste including golf course villas and homes, oceanfront homes and condos, waterway and retirement communities. 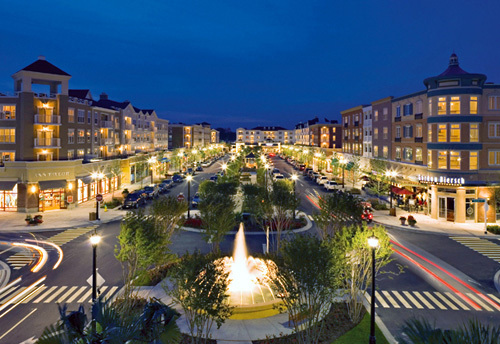 The Grand Strand offers year round entertainment, recreation, dining and attractions. 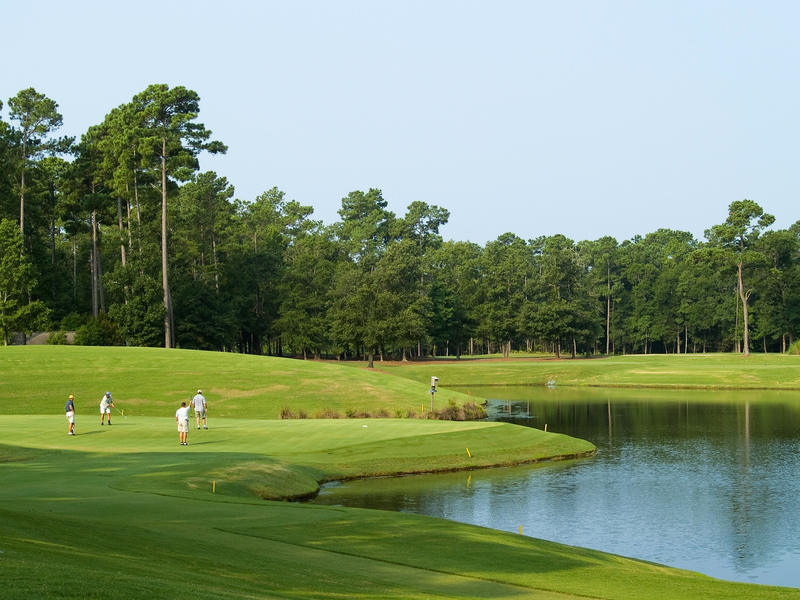 60 miles of beaches, nearly 100 golf courses, 1500+ restaurants, attractions and live music venues... Year after year The Grand Strand is voted as one of the world's best beaches and or golf destinations and is the ideal place for you to own your own piece of Paradise!